Category: Earrings. 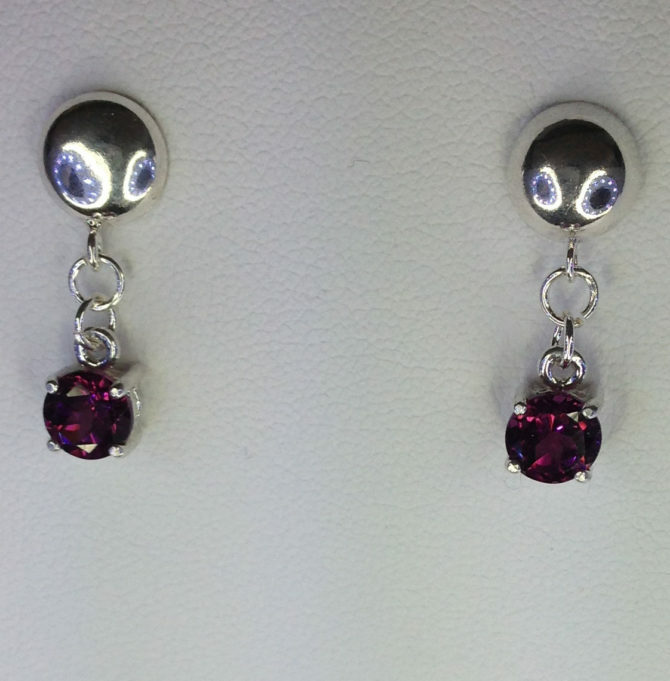 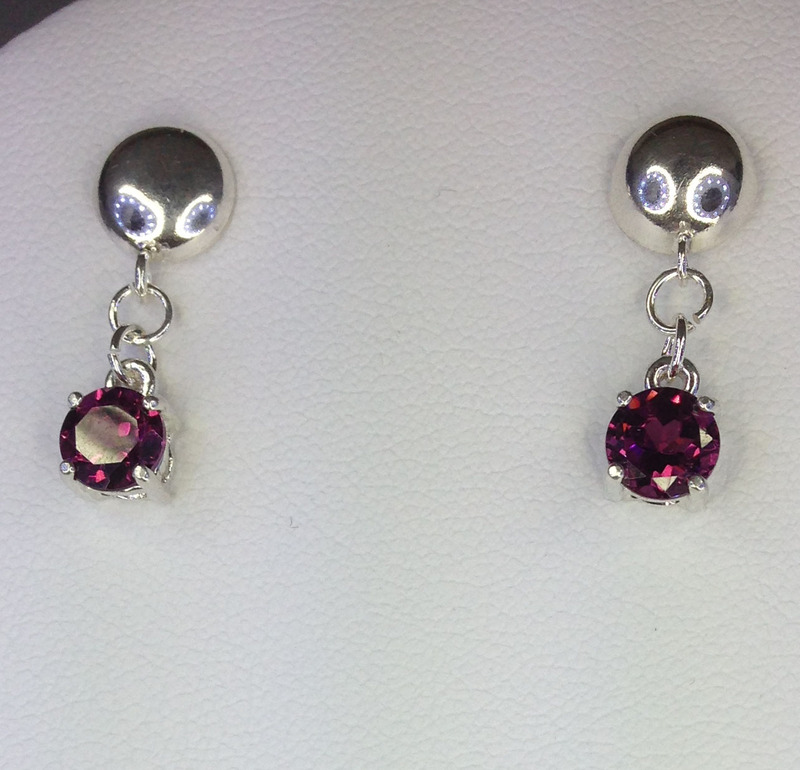 Tags: Earrings, Garnet, Red, Rhodolite Garnet, Round, Sterling Silver. 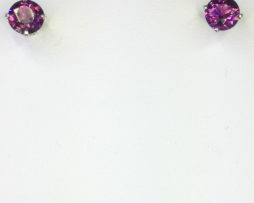 Robert Michael acquired many Garnet crystals and faceted them into various shapes and sizes, including these two matching 6mm round Rhodolite Garnet gems weighing .75 carats each. 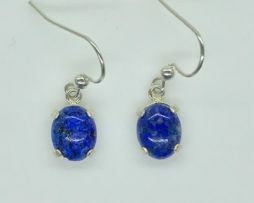 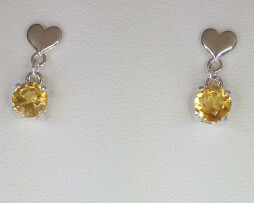 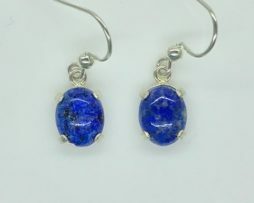 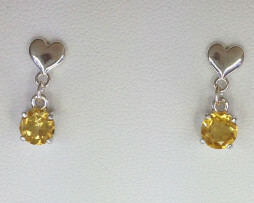 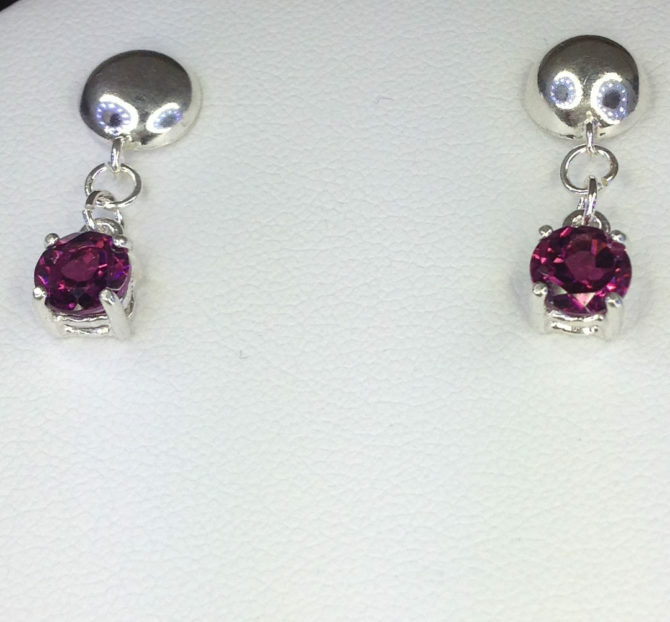 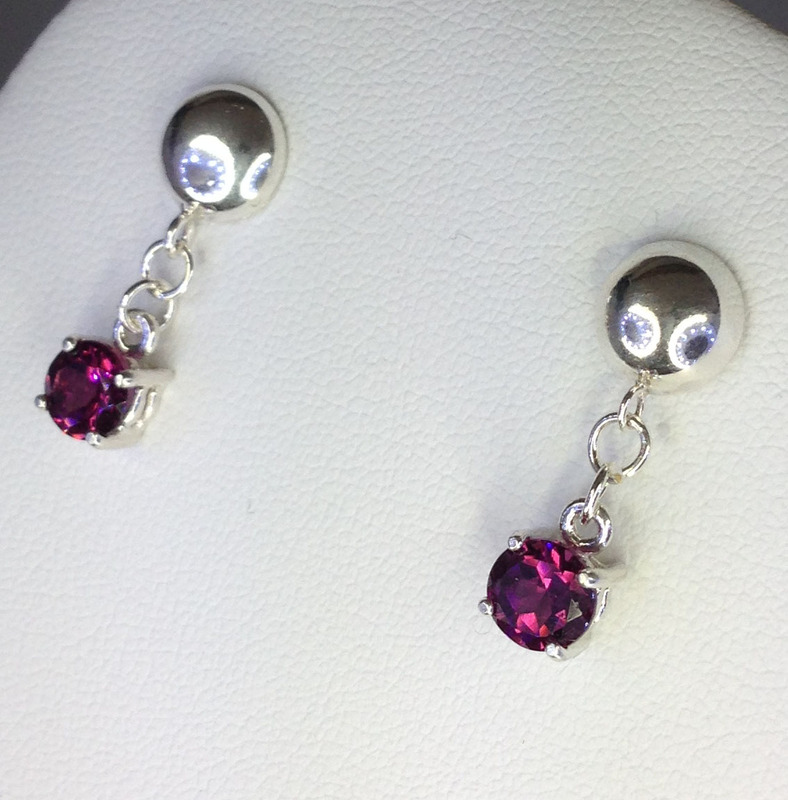 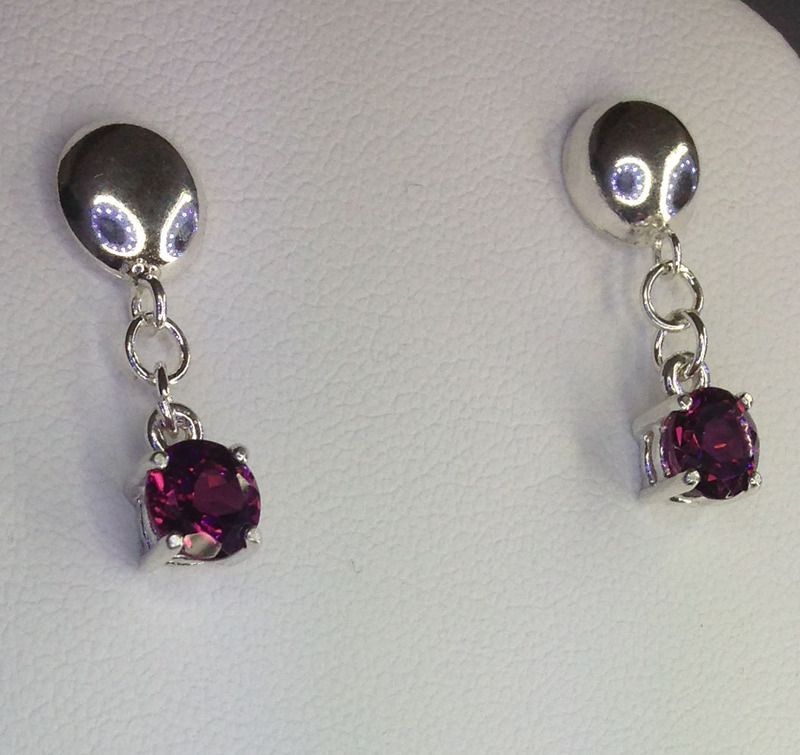 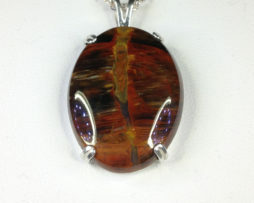 Robert then set the gems in a Sterling Silver setting and assembled Sterling Silver Dangle Earrings. 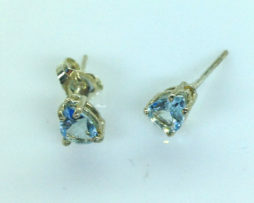 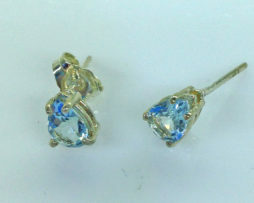 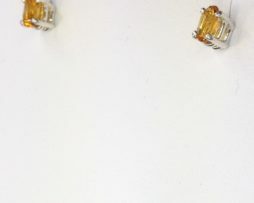 However, the Sterling half-ball component is a very light Post Earring setting. 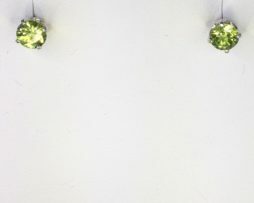 The white circles on the Sterling half-balls are a reflection of the camera lighting.